These console gadgets can drastically improve your gaming experience. 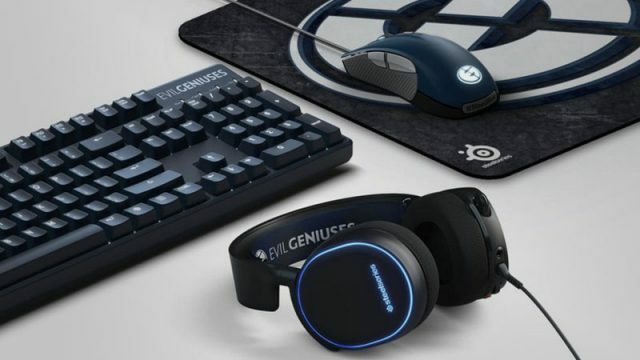 Check out these five perfect gifts for geeks and gamers. These gaming gadgets are both useful and easier on your wallet. Could this reopen debate as to whether we should be handing our control over while on the road?